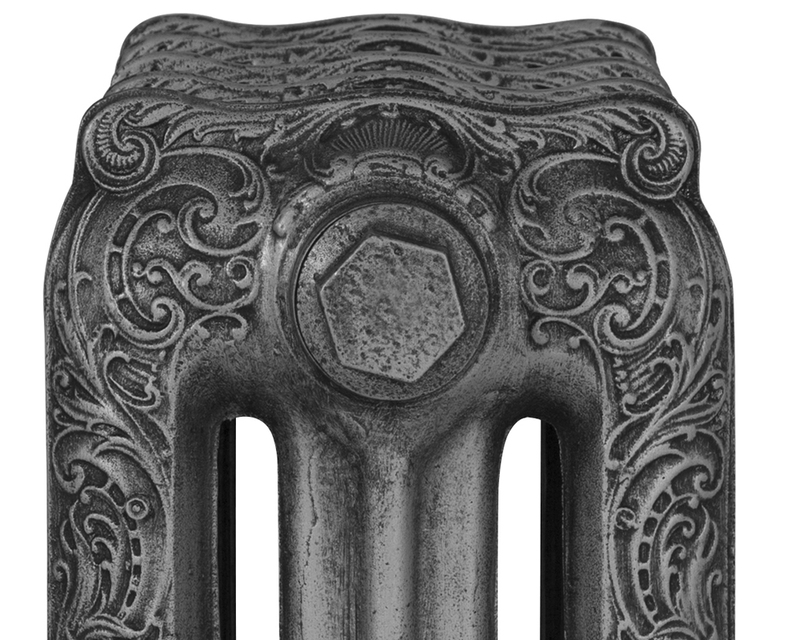 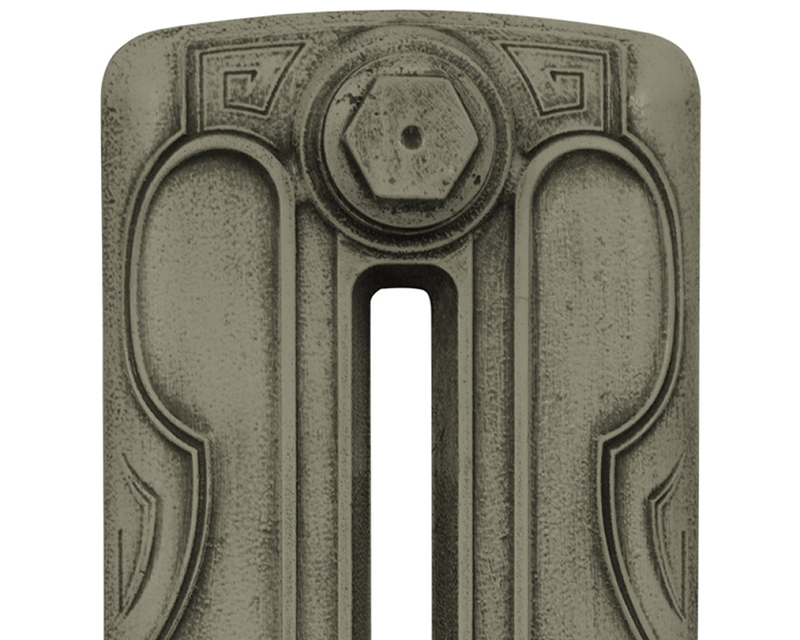 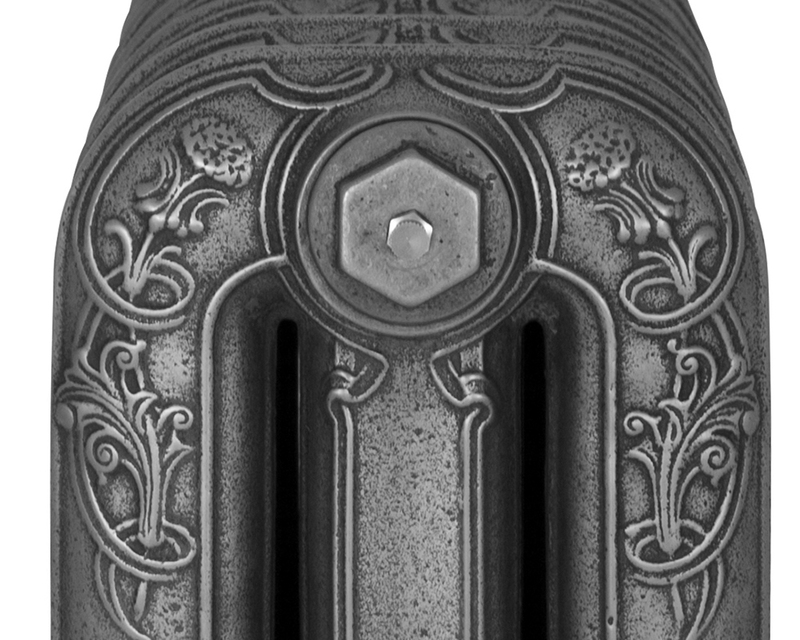 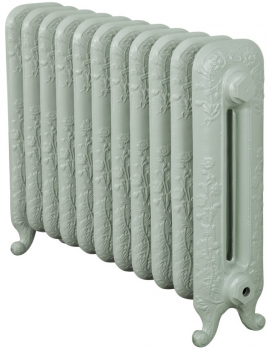 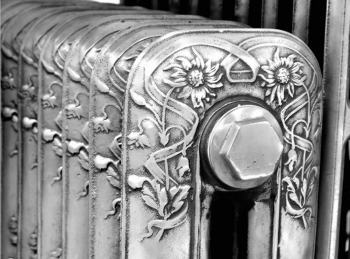 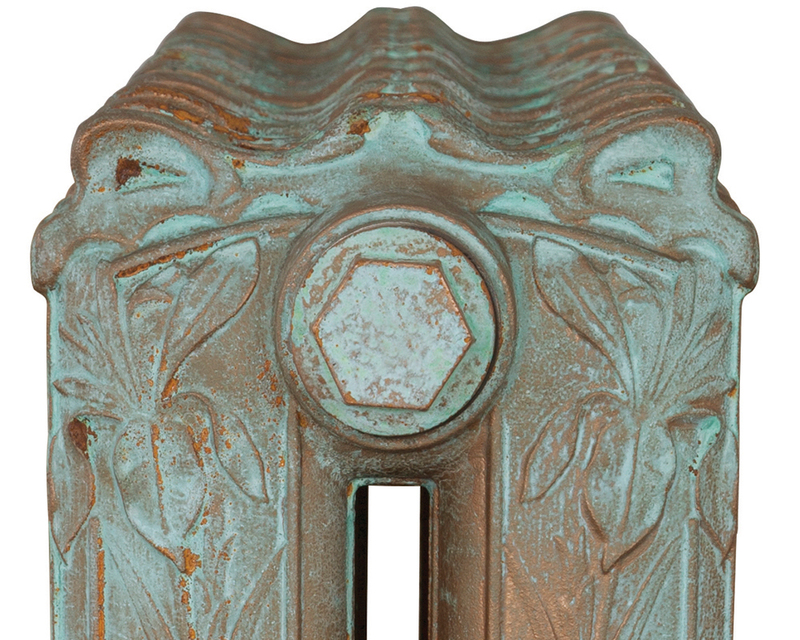 The Carron Daisy 780mm is an elegant decorative cast iron radiator, originally produced in France in the 1890s. 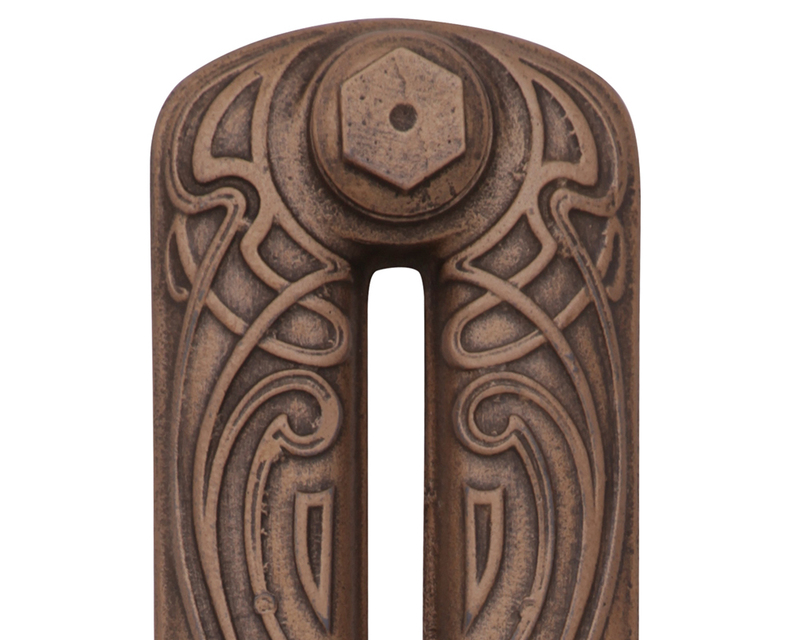 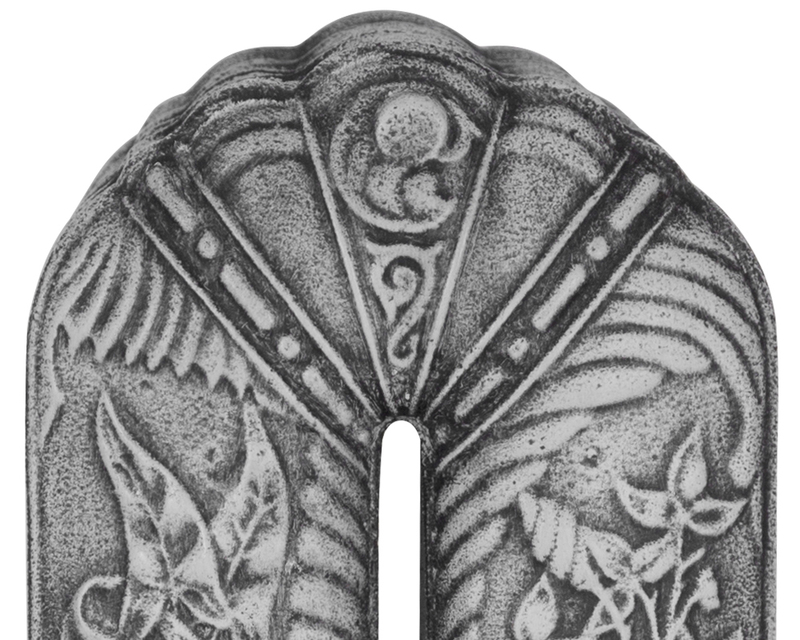 Although an ornate design it has a subtle look and works well with most interior schemes. 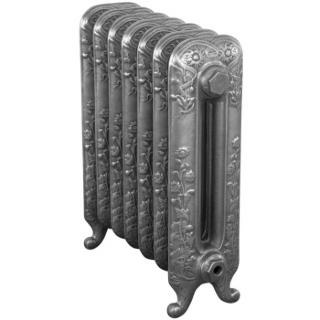 It is available in 3 heights and is a popular model. 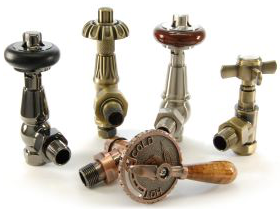 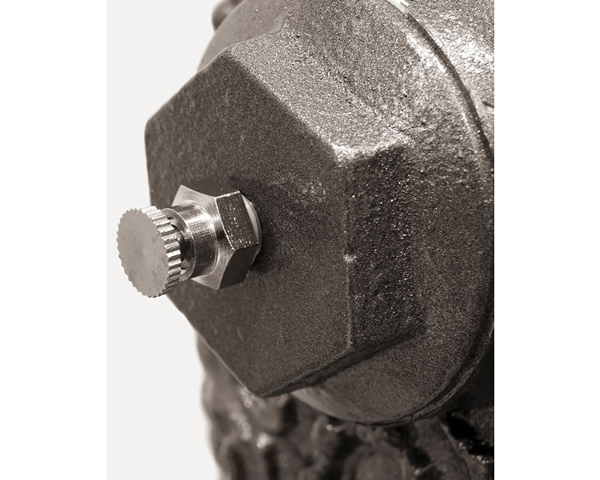 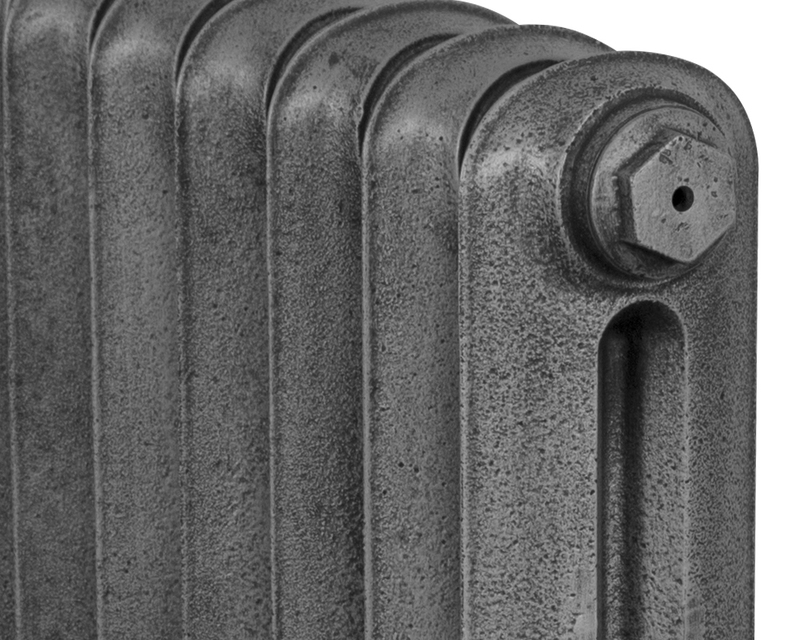 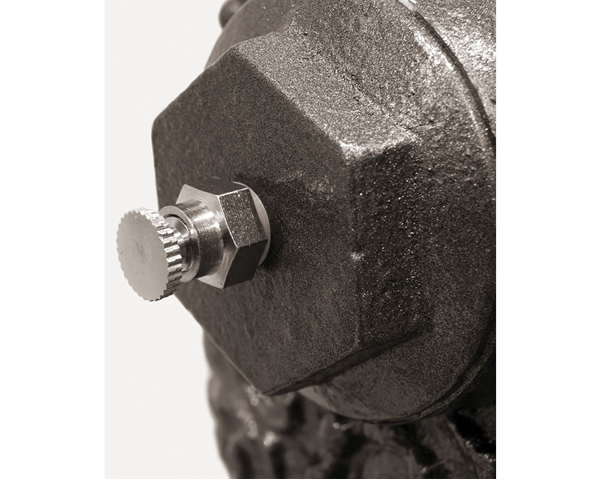 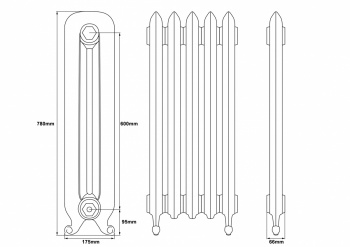 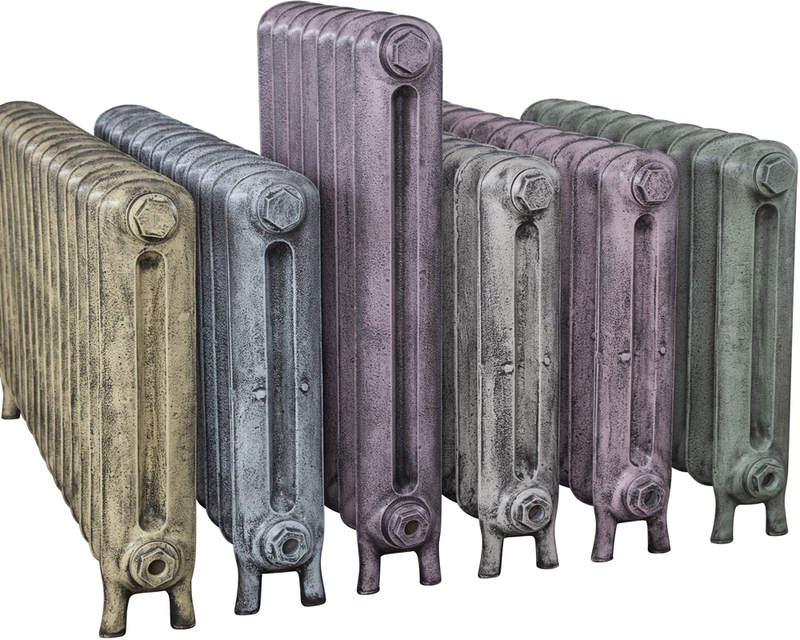 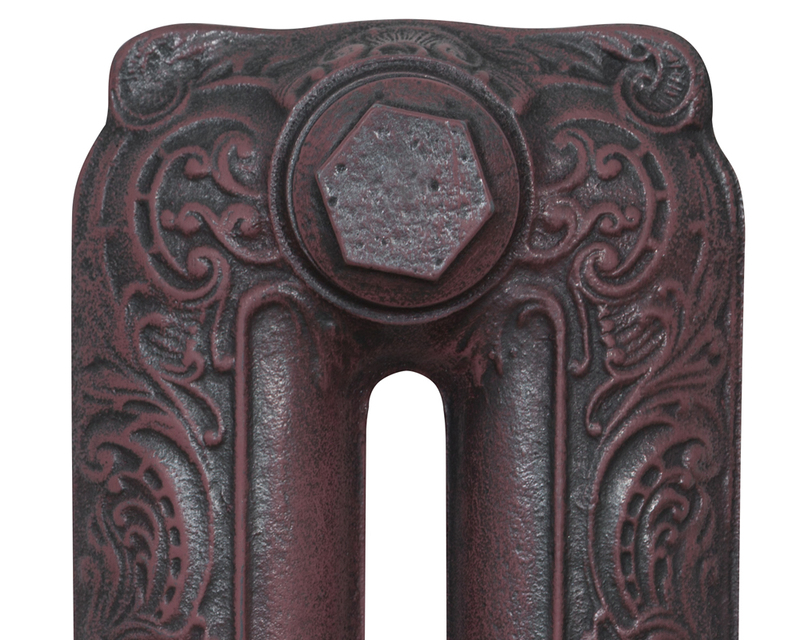 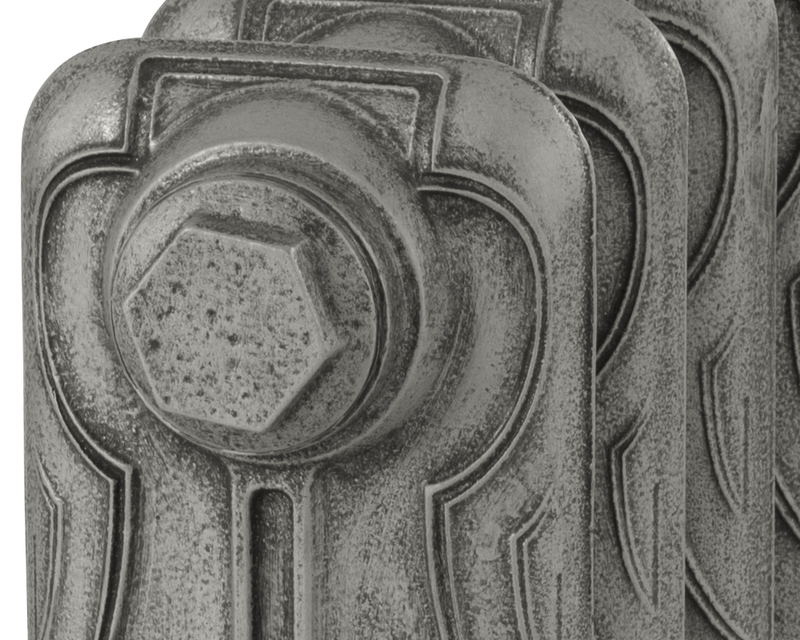 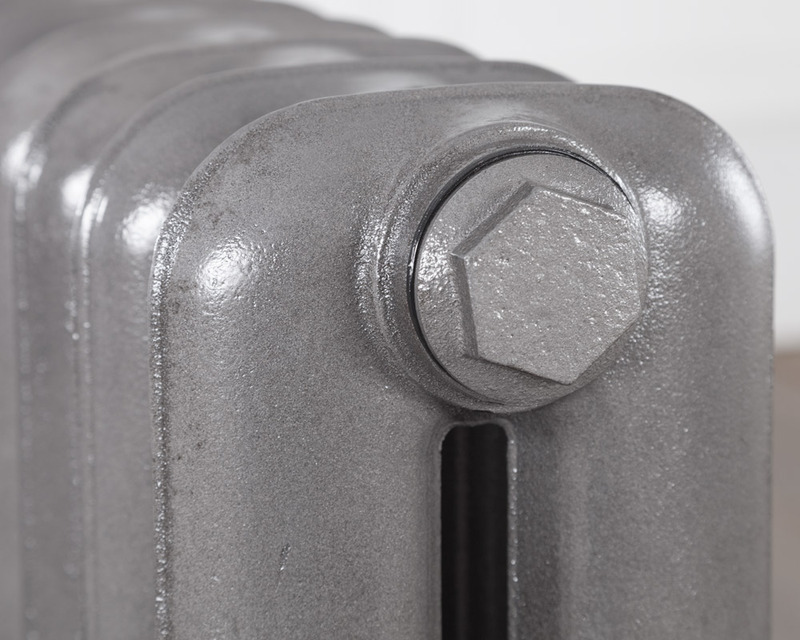 All our Carron cast iron radiators come fully assembled and pressure tested with a lifetime guarantee. 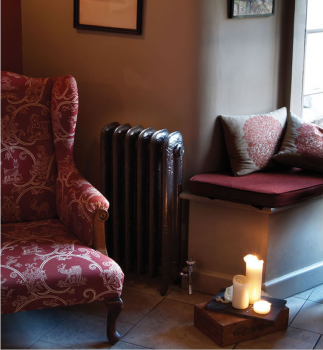 Really pleased with my purchase they have transformed our cottage.